Hello Fall 2016! : It's So You! This summer was indeed a hot one. I've often thought that the one benefit to insanely muggy weather is the increased pleasure brought on by the site of the upcoming fall. This, of course, includes the fashion. 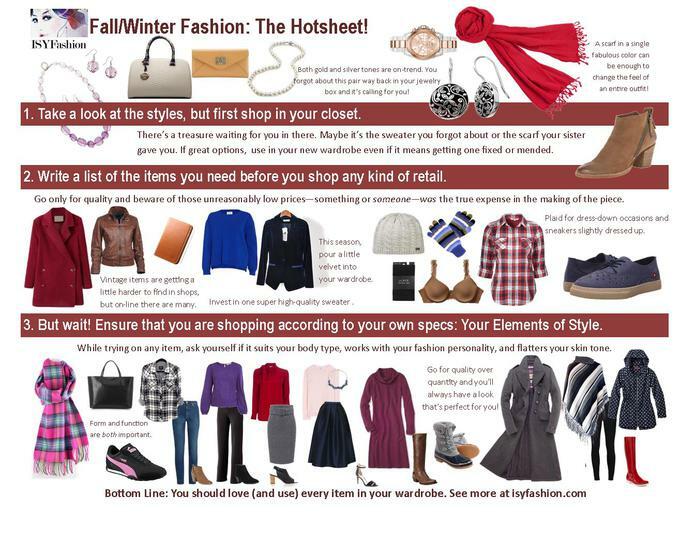 ISYFashion no longer accepts clients for personal wardrobe design services. For information on workshops and training sessions, visit www.marysheehanwarren.com.